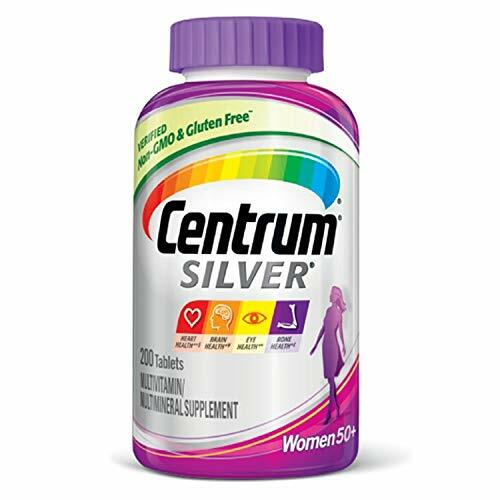 Centrum Silver Women Multivitamin and Multimineral Supplement is the most complete supplement to help support the health of women age 50+. 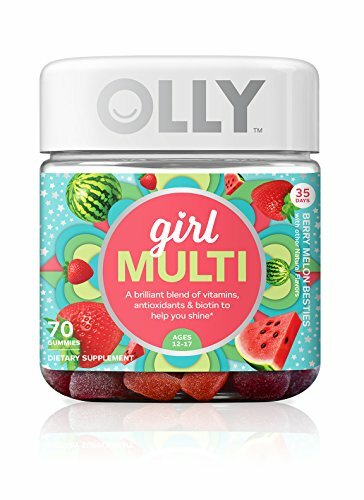 Made especially for teen girls. 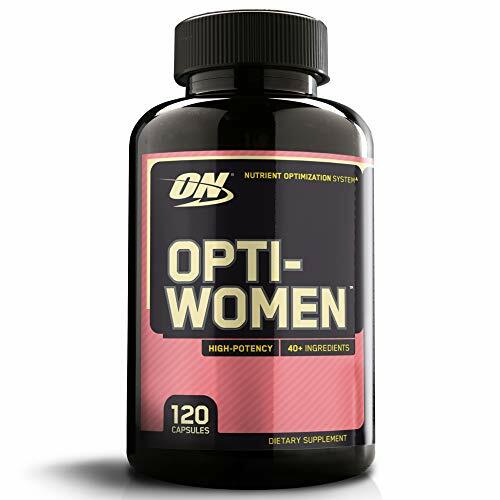 You're an unstoppable force and we know you need nutrition that keeps up. Here's a little bite of perfection we made just for you. A vibrant blend of nutrients to help you feel your best, shine your brightest and keep on playing hard. Girl power. 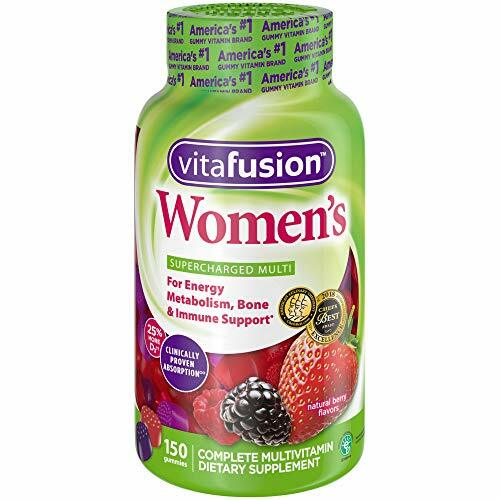 Vitafusion Women’s supercharged multivitamins are specially designed to support the specific health needs of women. 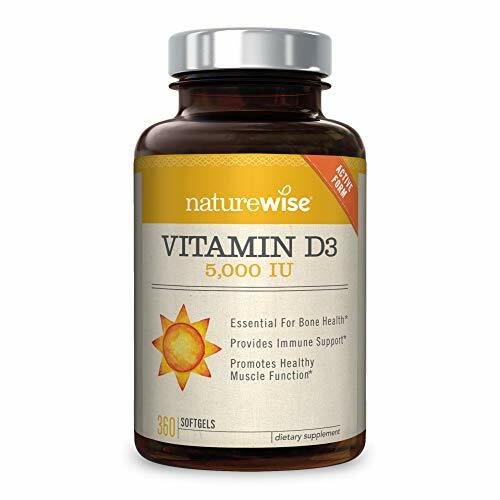 Vitamin D3 is an essential vitamin that the body needs for healthy bones, teeth, and muscle function. 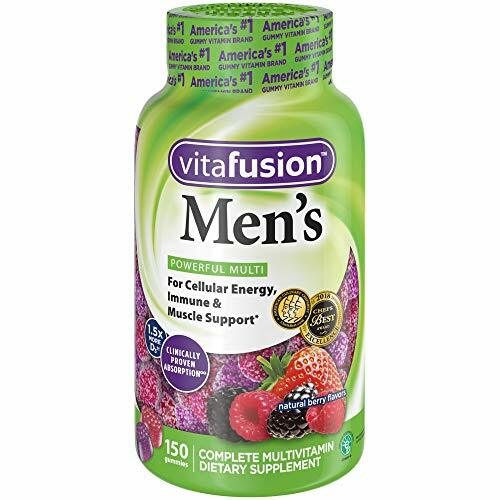 Vitafusion Men's complete multivitamin is specially formulated to address the health needs of men. 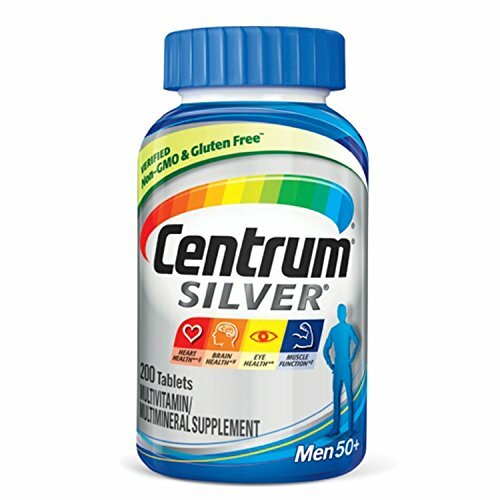 Centrum Silver Men is age-adjusted to support energy, immunity and the metabolism (3)* of men age 50+. 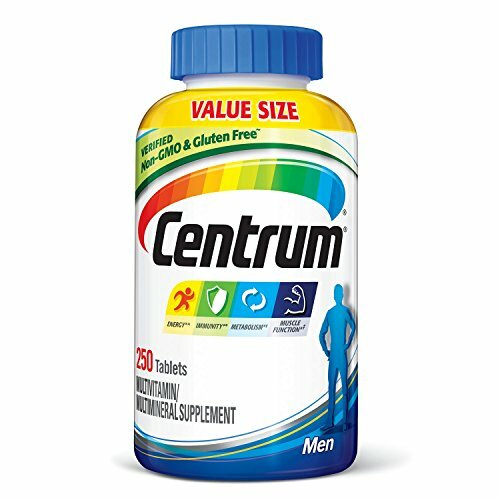 Each 2-capsule serving provides foundational micronutrient support that can be built on through consumption of a healthy, balanced diet. 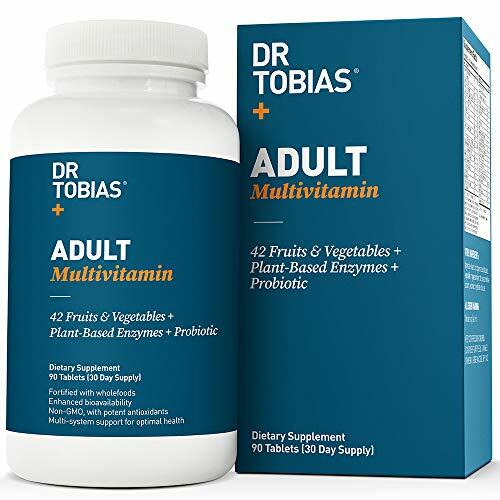 high potency food-based formulation that provides all of the essential vitamins and minerals along with a complete fruit and vegetable complex, spirulina, juice extracts, enzymes, fiber, herbs, trace minerals. 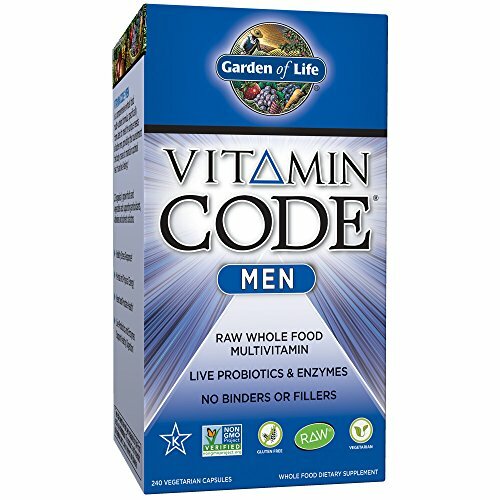 Vitamin Code Men’s Formula, Garden of Life paid particular attention to the special needs of men.